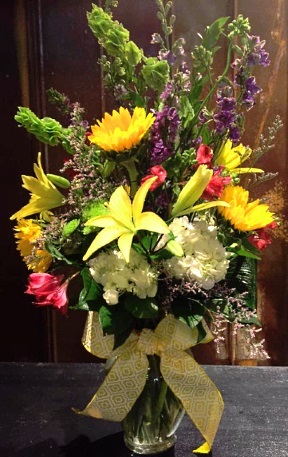 At SOUTHERN OCCASIONS FLORIST, We Deliver Joy by the Bunch! 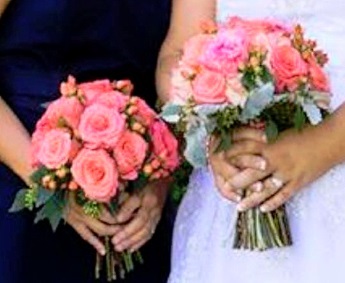 SOUTHERN OCCASIONS FLORIST is a professional local florist proudly serving Lake Park, Georgia and surrounding areas. 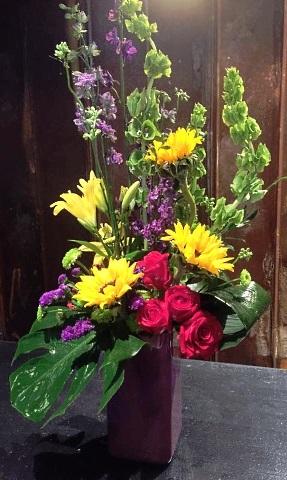 You can always depend on our staff to help you choose funeral flowers for a friend or loved one. 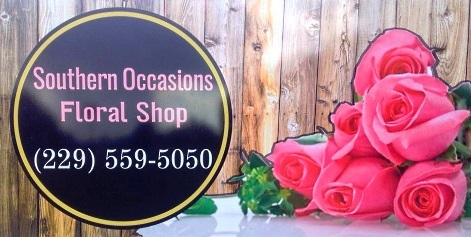 Call us in advance at 229-559-5050 to schedule your consultation.